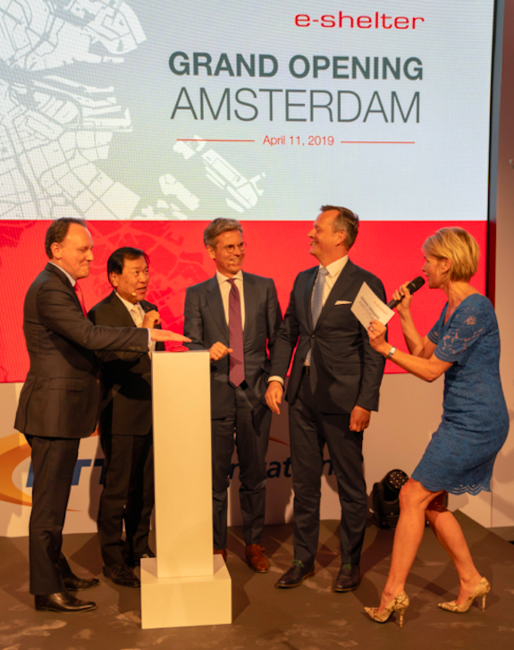 e-shelter, a subsidiary of NTT, opened a data center in Amsterdam. This is the company's first foray into The Netherlands. 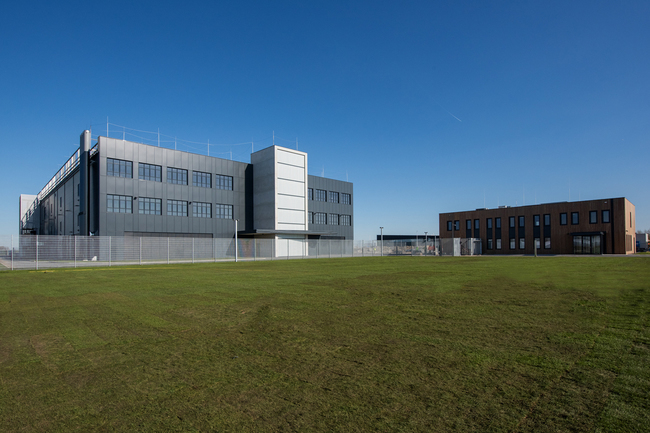 The campus which is just South of the Amsterdam Schiphol Airport will eventually support 2 buildings and approximately 16,000 square meters and 40 MWs of critical IT load. 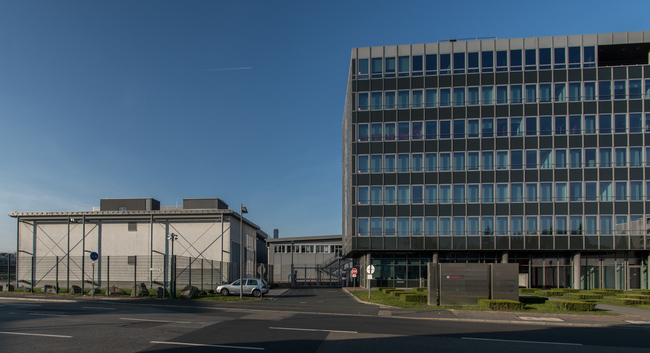 The first phase is 4,000 square meters.